4.15 Series Kernel got an another update and released globally for everyone use. 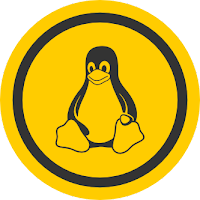 In this Tutorial, I will show you how to Install the Latest version of Kernel 4.15.7 On Ubuntu 16.04 LTS / 17.10 and LinuxMint. The below commands will work only on Debian based systems.